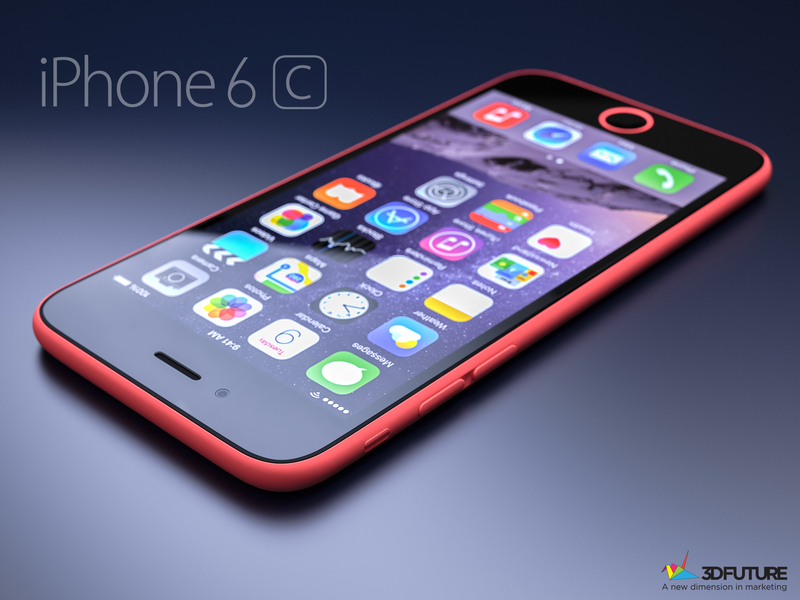 While the iPhone 7 and iPhone 7 Plus are anticipated to be released this year and become Apple’s flagship lineup, there is no denying that the iPhone 5se, aka iPhone 7 Mini or iPhone 6C, could be the year’s hottest model. Even though, it is a bit true that this device is considered more of an update to the iPhone 5S, it could definitely stir up the market and make the long time iPhone users to upgrade to this device. Some of you might be wondering what really does make up the selling point of this device? So, the best answer to that might be, the overall form factor along with the upgrade in the hardware. With phablet sized devices gaining popularity in the market, it is good for a 4-inch device making its entry. Also read: iPhone 5Se Vs iPhone 5S: How different are they? Talking of what we think is the new device, CEO Tim Cook hinted the smaller display of the iPhone 5se may help convince 60 percent of the company’s smartphone users, who have not upgraded to Apple’s more recent 4.7-inch or 5.5-inch iPhone models, to purchase a new iPhone and, to say so, he may be very right, as there are not a lot of 4-inch devices that are currently available in the market. 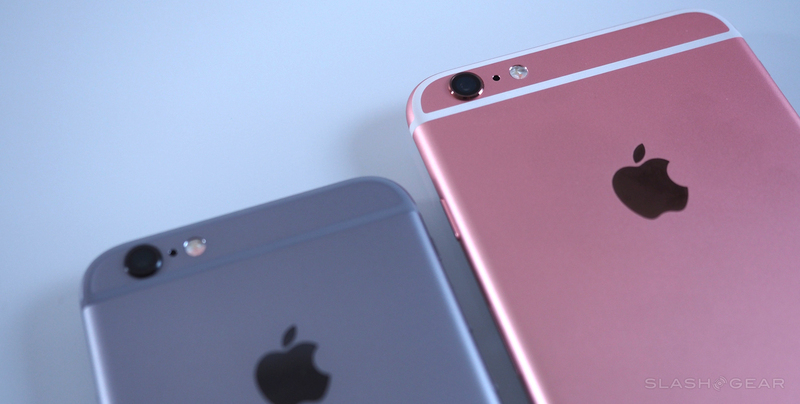 Here are the big rumors about the iPhone 5se, in terms of price, specs, and availability. The biggest rumor for the design is that the chamfered edges are out, so now you may get to see the smooth, curvier design that Apple debuted on the iPhone 6 and iPhone 6 Plus. This would make the phone easier to hold and have good design aesthetics. Larger sizes of phones make the device handling a two-handed affair. Apple co-founder and late CEO Steve Jobs long argued that the 3.5-inch and 4-inch screens are the optimal sizes for a smartphone. So, this means that a 4-inch device is more likely to tae place. However, it is true that the phablet sized devices will be better for multimedia functionalities, but for day to day usage, a smaller device seems more practical. A 4-inch iPhone will also be easier to fit into pockets, purses, and bags. Nowadays, people are more prone to carry more than one device with them, for that having a small device that is packed with features does seem better. As for the colors, the phone will be launched in the same Silver, Space Gray, Gold and Rose Gold colors as the current iPhone 6s range. 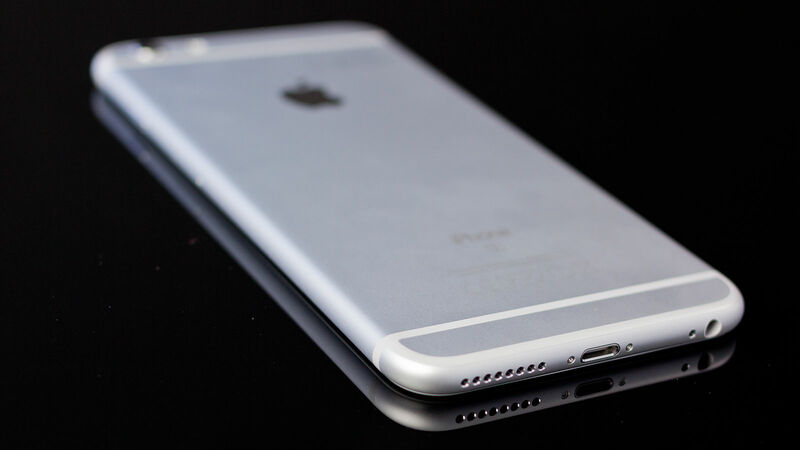 According to recent reports, the new iPhone 5Se will come with more power. This is quite expected as the device will have to keep up with the recent flagships. We think that the handset may feature either an Apple A8 processor and an M8 motion co-processor for health data tracking, or even a more powerful A9 and M9 combination. Other features are improved; Bluetooth 4.2 support, Voice over LTE (VoLTE) and newer 802.11ac Wi-Fi chips that featured in the iPhone 6S. Based on the latest intel at hand, the iPhone 5Se will get the same 8-megapixel rear and 1.2-megapixel front-facing cameras from Apple’s iPhone 6. 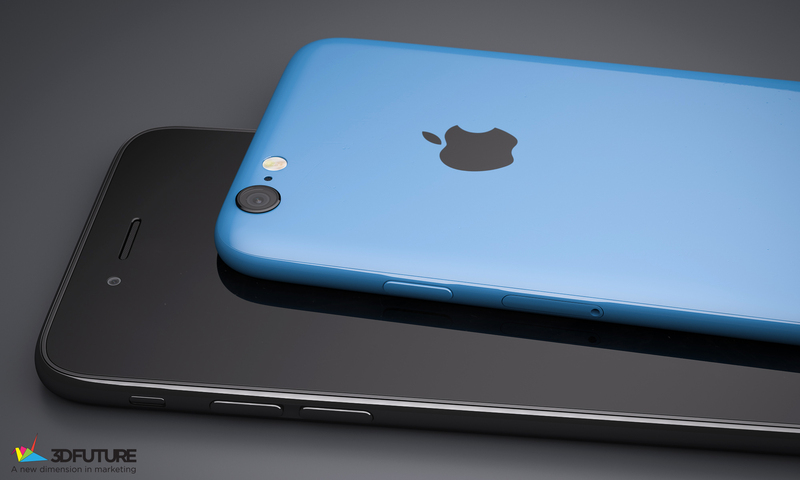 Unfortunately, the iPhone lacks the 5MP front cameras, so it may not receive the approval from the selfie enthusiasts. But as the cameras are good for an entry level smartphone, they will surely attract a lot of attention from budding photographers. Reports also suggest that the phone will come with live photo support, although Force touch is something that will not come with the device. Another major change is the addition of Apple Pay. Earlier to get this feature on the iPhone 5S, you had to opt for an NFC supported Apple Watch, but now, with the 5Se, the firm has decided to add this functionality to their entry level smartphone. Apple Pay is a new feature from Apple that is a part of the Wallet services. It lets you pay for goods at retailers that support NFC card readers. This addition will surely help both the company as it will increase the adoption of the service. Given that all four national carriers in the US have ditched two-year contracts, pricing will play a big factor in the cost of iPhone ownership. So now, you will not be able to purchase a base 16GB iPhone 6s, for example, for $199 with a two-year agreement. In the year of launch, iPhone 5s starts at a more affordable $450 for the 16GB model, or $499 for the 32GB variant. Likely, the iPhone 5Se will slot into these same price points. 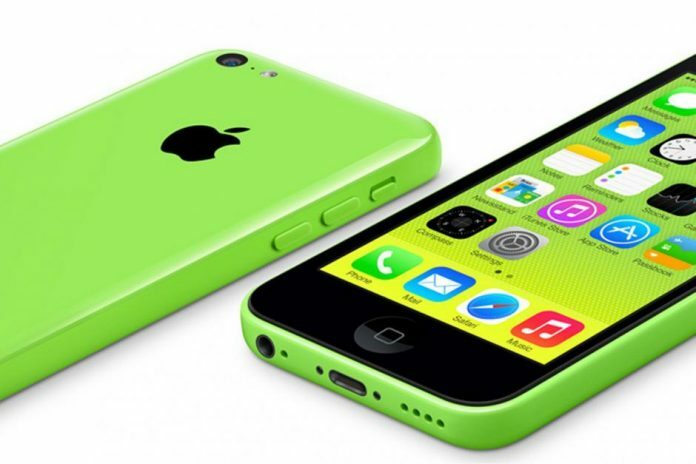 As for the availability, rumors suggest that the iPhone 5se could be announced as early as March, with availability starting by late-March or early April.